When being heard is the difference between life and death, the Wind Storm whistle is the whistle to have in hand. 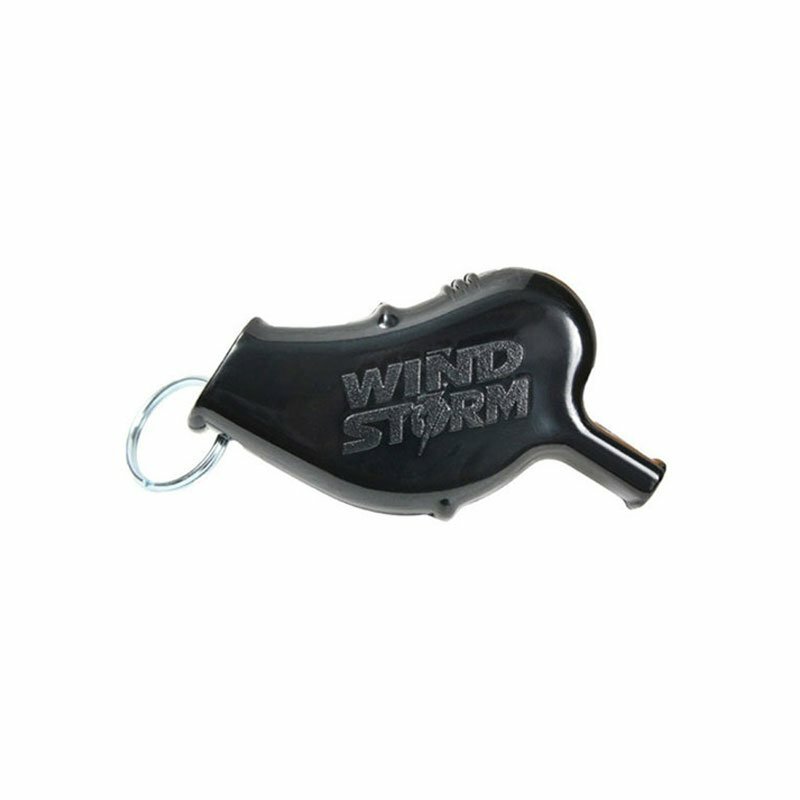 The compact version of the 'Storm' whistle, the Wind Storm whistle is capable of being heard from over a half mile away over land and a mile over water. The Wind Storm whistle utilizes a patented resonance chamber integrated into the whistle that focus its sound like a laser beam and blast a noise twice as loud as any whistle made in the world. This unique design allows the whistle to be easily blown with the slightest of breaths, and held in a fisted hand like a roll of quarters. 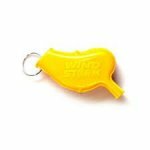 Lastly the unique Wind Storm whistle is totally waterproof capable of even working underwater.